Unless you have been living under a rock, you will know of or make use of LinkedIn. Most just brush it off as another mere social network. However, it is so much more than that! Used correctly, you can use LinkedIn as a marketing tool and maneuver your way into your dream job. Recruiters and hiring managers use LinkedIn as their number one tool for finding ideal candidates. With the right know-how, you can put yourself at the top of their lists! When you need to get your cover letter ready for a job application, it can often feel like a huge task. 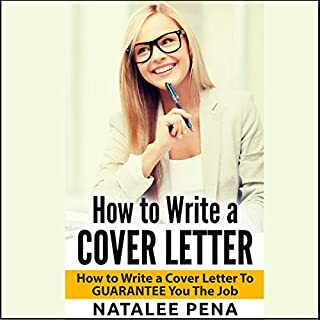 It can be daunting, because you know your chances of getting an interview depend on how well your cover letter is received by a potential employer. 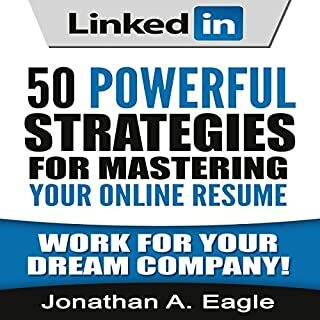 By listening to this book, you'll discover the easiest way to create well thought-out, structured, and personalized cover letters that highlight your strong points and really sell you to your intended potential employers. What if you no longer dreaded tailoring your resume for every job posting and wondering what to include or omit? Imagine if you fully understood exactly what hiring managers are looking for when scanning resumes and how you could use that knowledge to secure interviews. 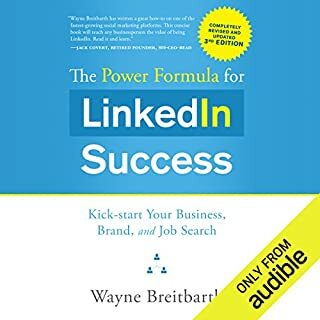 Best-selling author and management consultant David Barron presents techniques and strategies that you can implement today to increase your chances of securing interviews. Outshine your competitors and impress your future employers by conquering your next job interview! 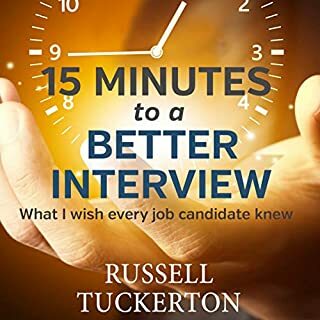 The details in this book will ensure that you give your best impression to potential employers by knowing how to answer those pesky and tough job interview questions. Helpful in getting a good job! The Ultimate Guide to Writing a Resume That Lands You the Job! Despite the growth of platforms such as LinkedIn, resumes remain an indispensable tool. With the job market more competitive than ever before, it's vital that you present the best version of yourself on paper. With hundreds, even thousands of resumes to sift through, hiring managers simply look for the smallest mistake to discard your resume and hire your competitor. Are you in a job which does not fulfil you, does not show you enough respect, does not give enough career opportunities, or does not pay you enough? Or perhaps you are unemployed and finding it difficult to get onto the job ladder? Ian Todd gives you real, practical advice in the third edition of this best-selling book. Useful, concise and to the point! 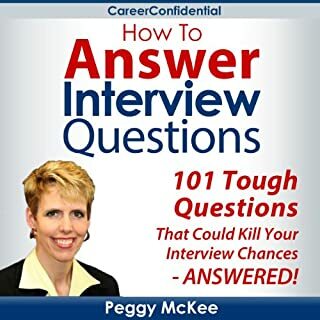 Peggy McKee is a recruiter, career coach, and the CEO of career confidential, an online resource for job seekers to get the tools and training they need to sell themselves for the job and get the offer. Here is a bundle of 8 eReports that will step you through your job search in the most effective and efficient way possible. 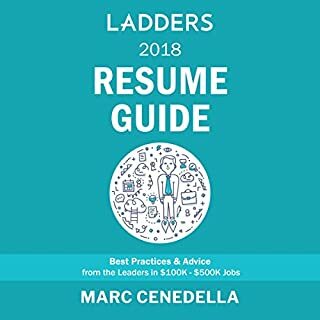 The Google Resume is the only book available on how to win a coveted spot at Google, Microsoft, Apple, or other top tech firms. Gayle Laakmann McDowell worked in Google Engineering for three years, where she served on the hiring committee and interviewed over 120 candidates. She interned for Microsoft and Apple, and interviewed with and received offers from 10 tech firms. If you’re a student, you’ll learn what to study and how to prepare while in school, as well as what career paths to consider. Well written content lost in poor narration. Most working professionals will have already heard of the LinkedIn social network. What most people are unaware of, however, is the power of the platform itself. If used correctly, you can be working for your dream company in no time at all. Fortune 500 companies recruit directly from LinkedIn, as do recruiters and hiring managers. This is testament to the power of the platform and the reason why you need this book. 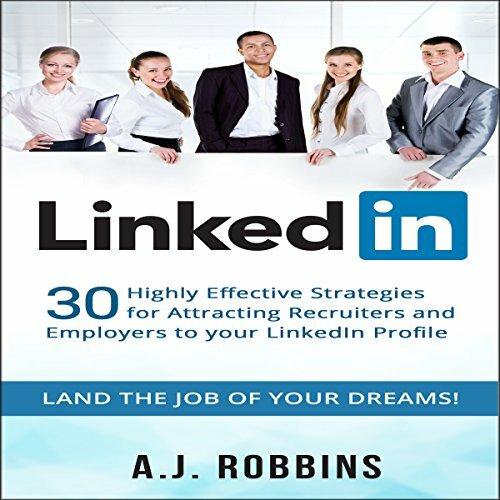 Many people underestimate the power of LinkedIn, but with these strategies, you will get the recognition you deserve and land the job of your dreams! Using your alumni to your advantage, and much more! Resume Writing 2016: The Ultimate, Most Up-to-Date Guide to Writing a Resume That Lands You the Job!